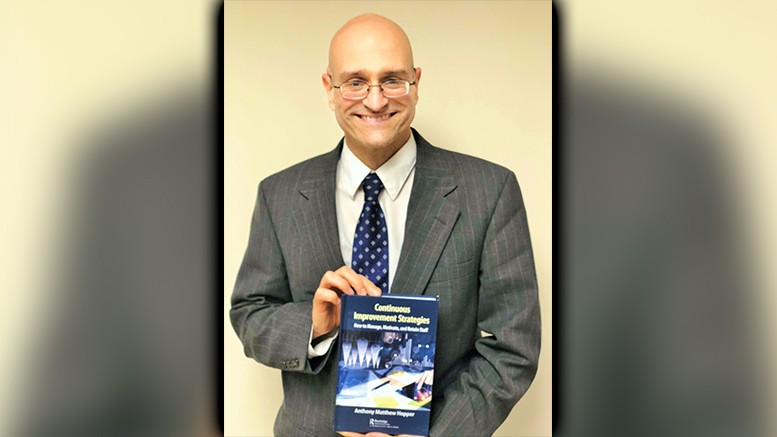 Anthony Hopper, a member of the healthcare administration faculty at the Richmond/Emerywood campus, has published his latest book, Continuous Improvement Strategies: How to Manage, Motivate, and Retain Staff. 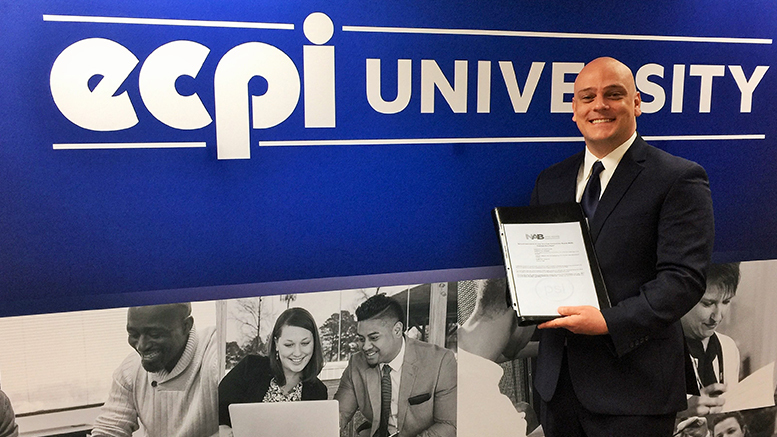 Anthony Olsen, a recent Healthcare Administration graduate from the Virginia Beach campus, has passed the National Association of Long-term Care Administrator Board (NAB) core exam to become a licensed nursing home administrator (LNHA). 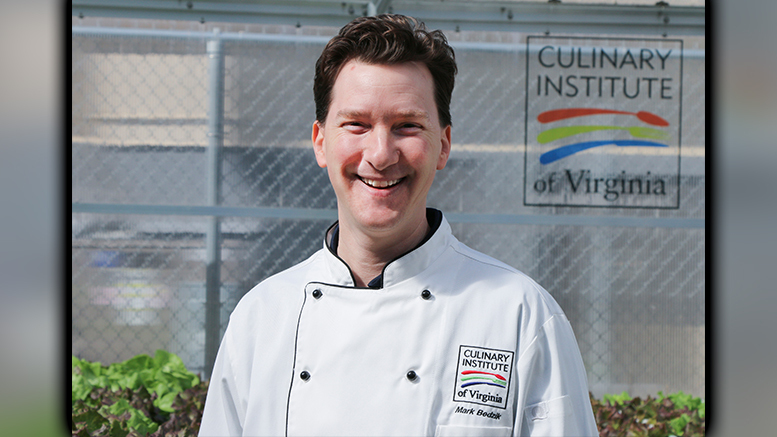 Chef Mark Bedzik, faculty member at ECPI University’s College of Culinary Arts, Culinary Institute of Virginia, has been honored by the United Fresh Produce Association with a 2018 Produce Excellence in Foodservice Award. 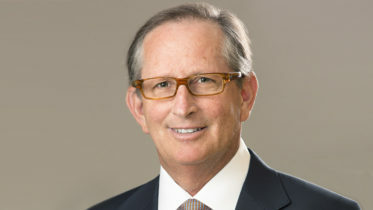 Chef Bedzik is one of eight people honored throughout the nation, and has been recognized in the Colleges and Universities category. Winners were selected by a panel of produce and foodservice industry leaders who reviewed each nominee’s incorporation of fresh produce into menu development, use of food safety protocols for proper storage and handling of produce, leadership in produce-related community service and special events, and recognition by their company and industry peers. In its 11th year, the awards will be presented at this year’s United Fresh 2018 Convention and Expo this June in Chicago. 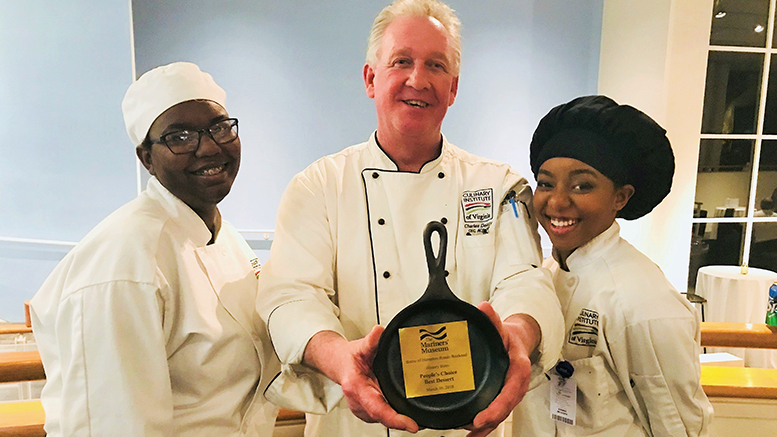 The Culinary Institute of Virginia’s Newport News Campus, part of ECPI University’s College of Culinary Arts, won the coveted Cast Iron Skillet for best dessert (Boston Crème Pie) at The Mariners’ Museum’s History Bites event. Each year, local restaurants, caterers, and culinary schools prepare their best interpretations of 19th century dishes. Pictured are students Jaizsel Singleton and Alexa Johnson with Chef Charles Delargy. 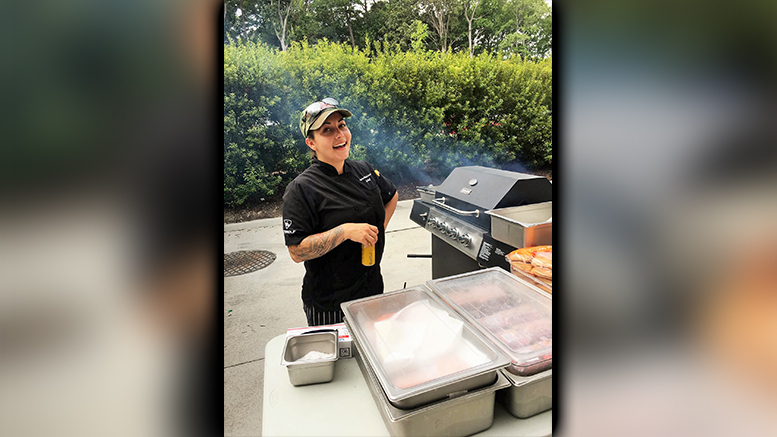 Catherine “Cat” Colaizzi, a graduate of ECPI University’s College of Culinary Arts, Culinary Institute of Virginia, earned top honors at this year’s Topgolf National Sous Chef Competition. Her winning entry which will be added to the Topgolf’s spring menu was a specialty meatball that includes lamb and chicken, red chili pepper flakes, mint, parsley, and oregano. 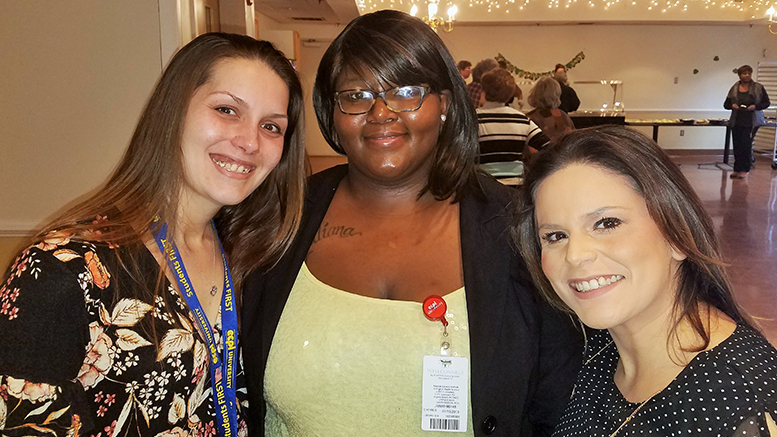 Caitlin O’Sullivan, Ty Anderson, and Nicki Lee, Healthcare Administration students at the Virginia Beach campus, were keynote speakers at the World Religion Series hosted by the Senior Advocate Network Group at Sentara Life Care in Hampton, Virginia. Because assisted living facilities are comprised of a wide range of cultures and religions, administrators are expected to possess sensitivity and understand in this arena. 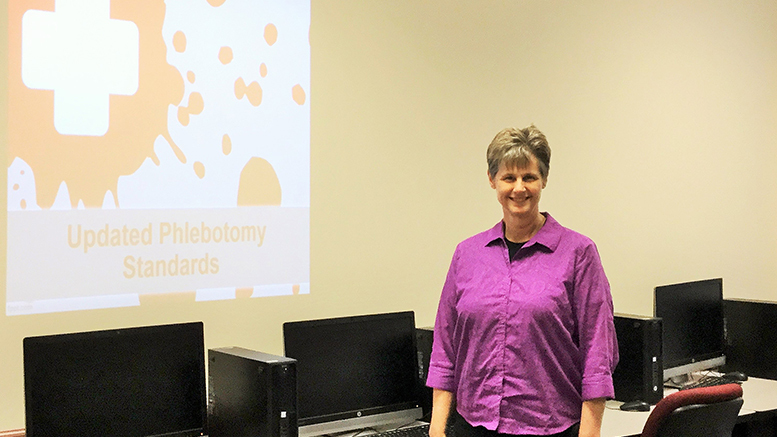 Mindy Wray, Medical Assisting Program Director at the Greensboro campus, presented “New Standards in Phlebotomy” to the American Association of Medical Assistants. 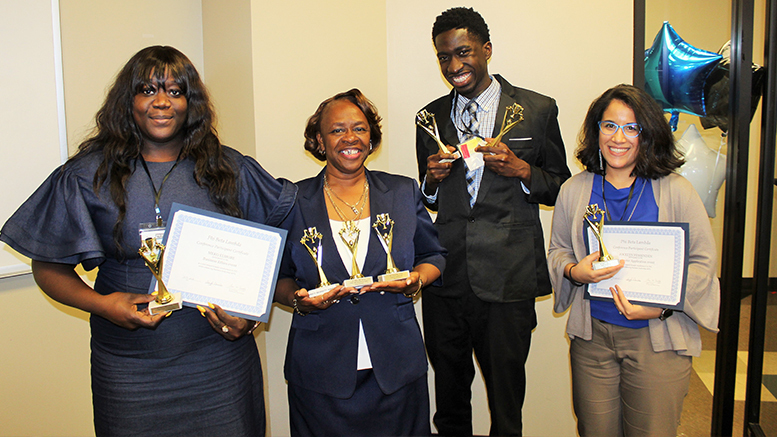 Meko Elmore, Nancy Bennett-Sanders, Javon Talley, and Jocelyn Fessenden, members of Phi Beta Lambda (PBL) at the Charleston Campus, were big winners at this year’s PBL State Conference. Elmore was awarded 2nd Place in Marketing Concepts and a Business Ethics Certificate; Bennett-Sanders took 1st Place for both the Job Interview and Client Services category, as well as 2nd place for Organizational Behavior and Leadership; Talley won 1st Place in Impromptu Speaking and 2nd Place in Public Speaking; and Fessenden got 2nd Place for Job Interview and a Computer Application Certificate. 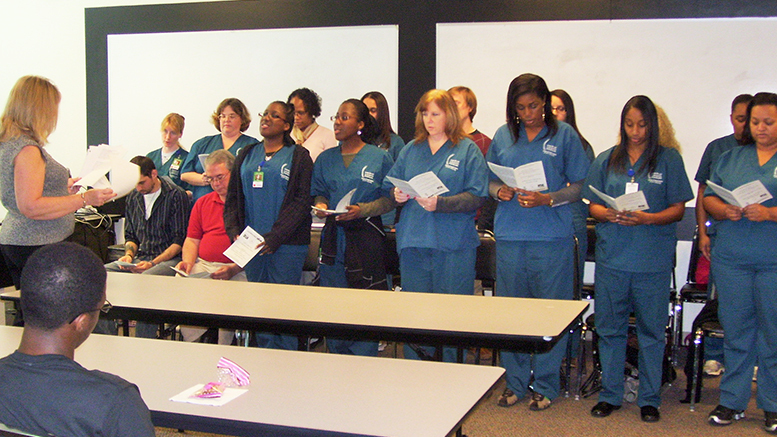 Raleigh Phi Theta Kappa Chapter Honored. The Beta Xi Epsilon chapter of Phi Theta Kappa Honor Society at ECPI University’s Raleigh campus has been selected for a 2018 REACH Chapter Reward. 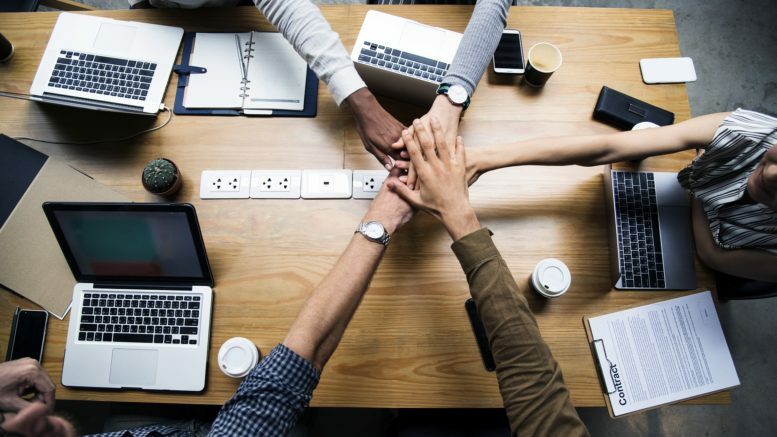 REACH stands for Recognizing Excellence in Acceptance and Completion with Honors, a program that encourages membership by rewarding chapters who achieve or exceed 15 percent for their membership acceptance rate. 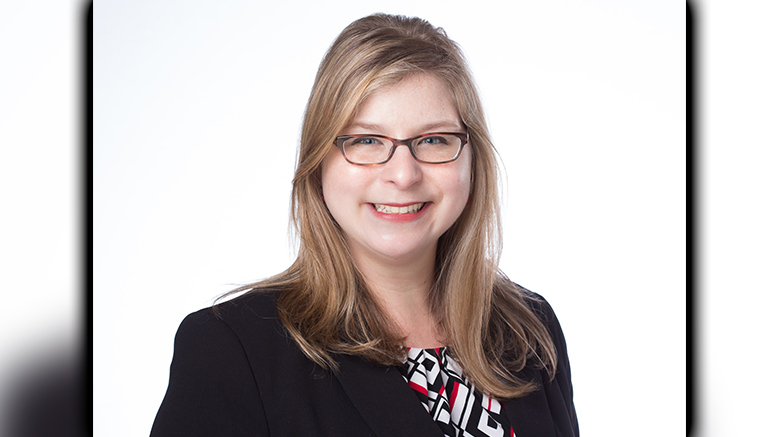 Rebekah Blowers, a member of the online healthcare administration faculty, has recently authored a CEC course for the American Massage Therapy Association titled, “Military Veterans and Massage Therapy,” which examines the structure of the VA and how complementary and integrative health approaches, including massage therapy, are gaining ground in practice and research. 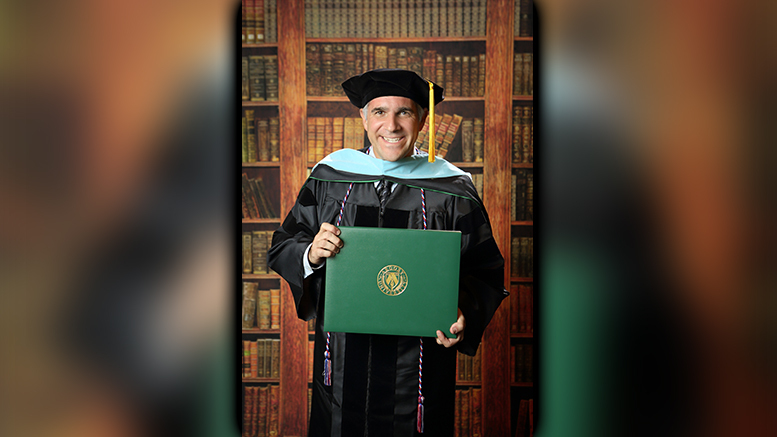 Dr. Richard Arboscello, an admissions advisor at the Greenville campus, has recently earned his doctorate of Education after publishing his dissertation, Predicting College Freshman Year Achievement Using ACT Scores, SAT Scores, and Grade Point Averages: A Correlation Study.